Pool and spas are not water wasters. 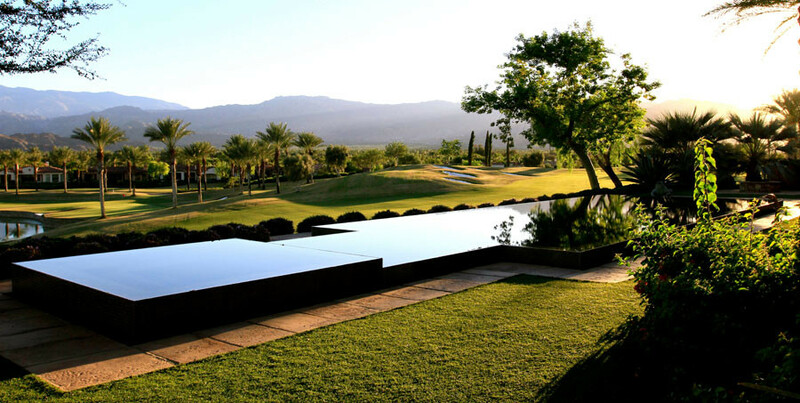 In fact, a well-maintained pool or spa uses significantly less water per day than an irrigated lawn. Most pool designs include more than just the pool itself; wooden or concrete decks also replace traditional lawns and landscaping. According to a study done by the Santa Margarita Water District, a typical 1,200 sq. ft. pool installation uses about the same amount of water as California-friendly drought-resistant landscape the year after the pool has been constructed. Independent studies show that the average swimming pool installation will use one-third of the water a lawn of the same square footage requires. In other words, a well-maintained pool and surrounding decking uses significantly less than the amount of water a lawn uses in the same period. Even building and filling a new pool requires less water than a lawn. On average, water use, including filling, in the first year a pool is installed is 32,000 gallons. A 1,200 square-foot lawn uses approximately 44,000 gallons per year. The pool and spa industry is an important piece of our state’s economy. 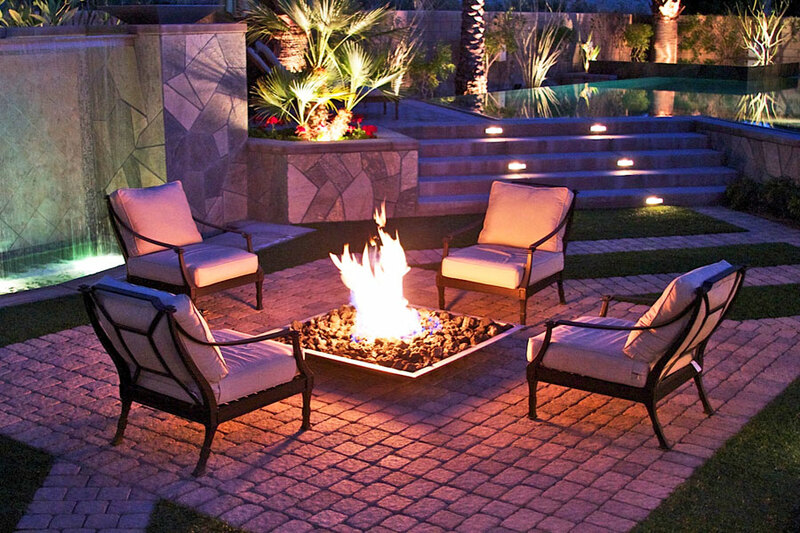 From the tens of thousands of small business owners and employees to the millions of dollars in economic output, the pool and spa industry helps keep California solvent. and 54,800 jobs to the state economy. The pool and spa industry produces nearly $1 million in gross state product for each acre-foot of water it uses to fill newly constructed pools. The pool and spa industry generates 11,700 jobs per 1,000 acre-feet of water it uses to fill newly constructed pools. That is considerably higher than other industries, like agriculture, which only produces 12 jobs per 1,000 acre-feet. How many pools are there in California? There are more than 1.2 million residential pools and 300,000 commercial pools, which includes hotels, apartments and municipal pools. How many pools are constructed each year in California? 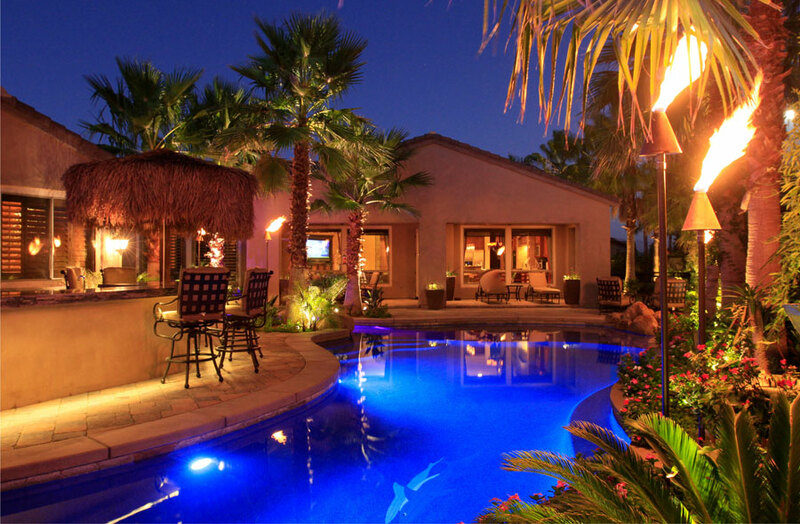 There were approximately 12,600 new residential pools constructed in California in 2013. Approximately 698 acre-feet of water were used to fill all of the pools built in 2013. Why is the pool and spa industry important for our states’s economy? 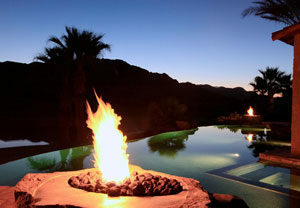 in economic output, the pool and spa industry helps keep California solvent. 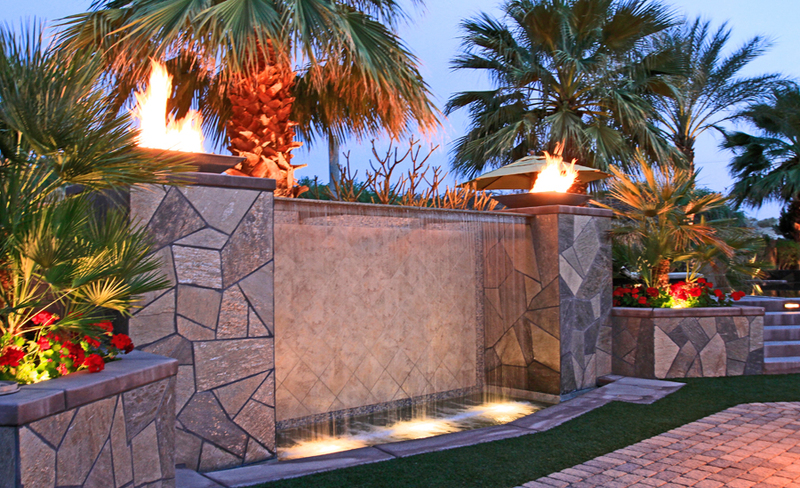 Doesn’t it make sense to target the pool and spa industry during a drought? The governor has made it very clear he does not want local agencies to pass drought restrictions that will solely impact one industry. Every industry should be working together to save water during the drought. When water districts propose regulations affecting just pool and spa owners and builders, they are promoting a policy that will adversely affect just one industry. From builders to suppliers to maintenance workers, the pool and spa industry is composed of local small, often minority-owned, businesses. Imposing such industry-specific regulations will put hundreds of local workers out of business and mean less money for local governments that rely on money from building permits and tax revenues. Does a pool or spa really save more water than a lawn? a 1,200 sq. ft. pool installation uses about the same amount of water as California-friendly, drought-resistant landscaping in the year after the pool has been constructed. 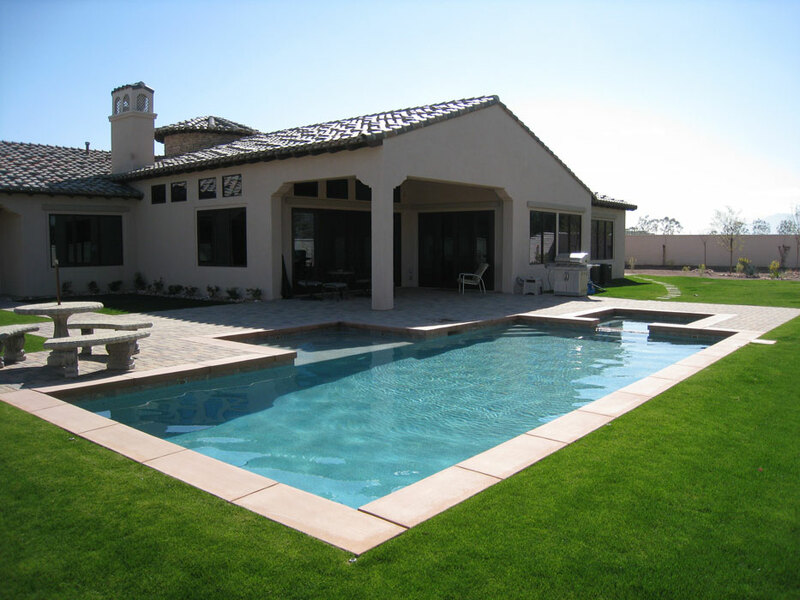 In the first year of pool construction, a new pool requires less water than a traditional lawn. On average, water use, including filling a new 1,200 square-foot pool after it’s installed is 32,000 gallons. A 1,200 square-foot lawn uses approximately 44,000 gallons per year.